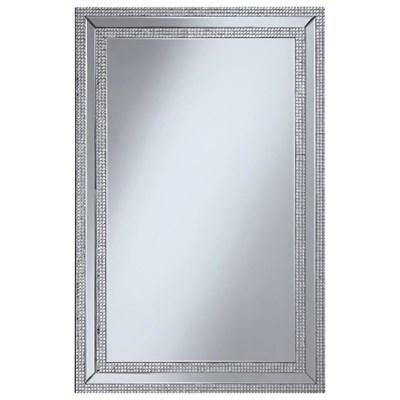 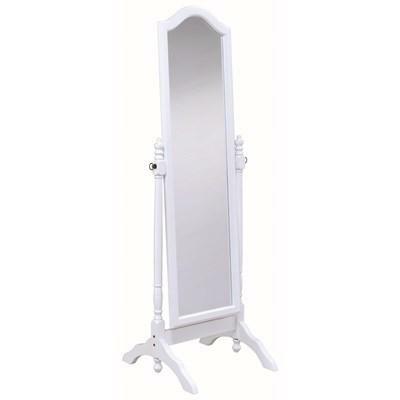 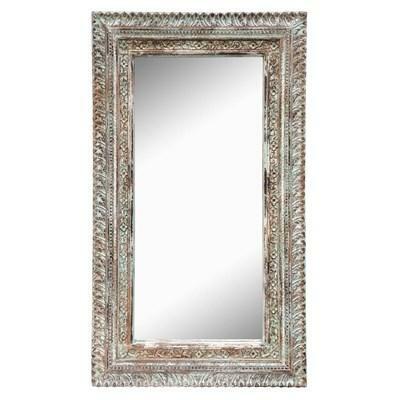 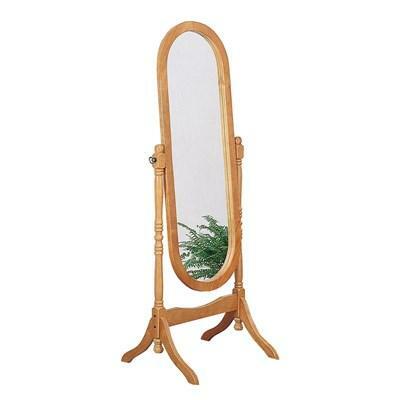 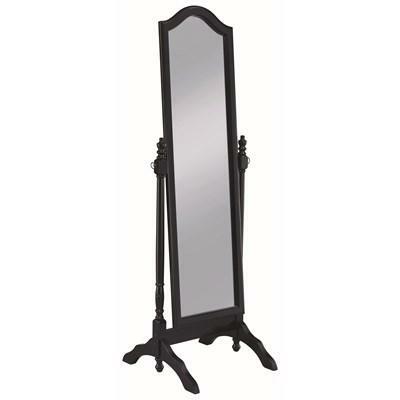 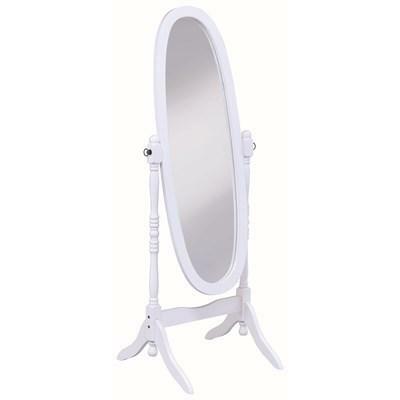 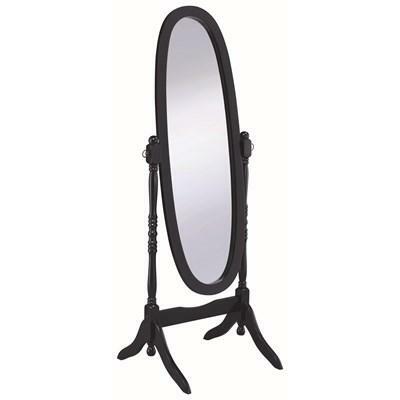 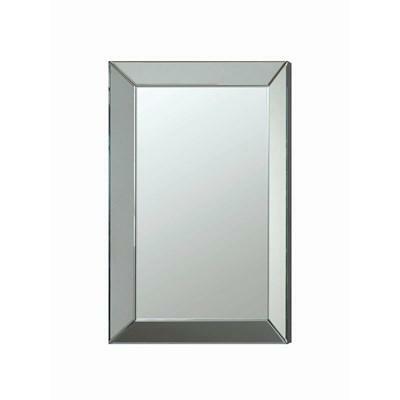 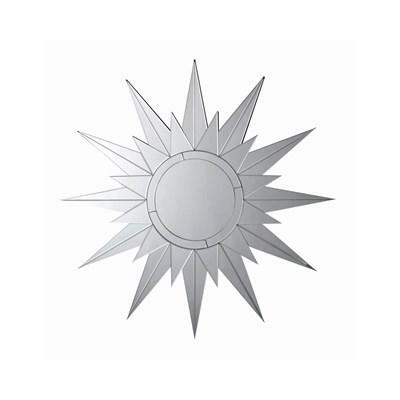 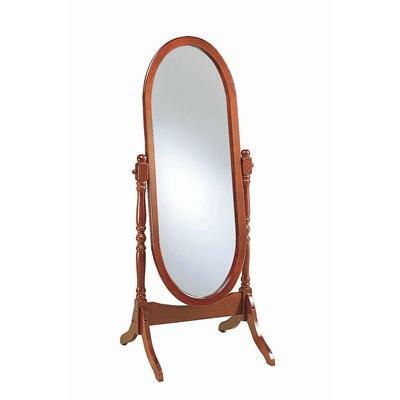 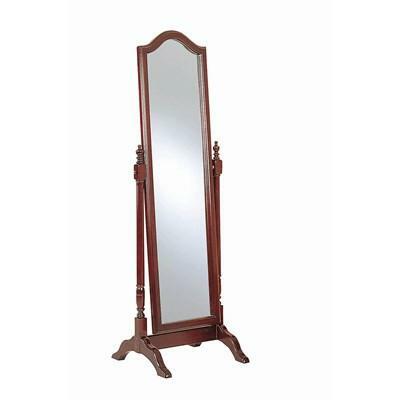 Add style to your living area with this mirror frame by Classic Home. 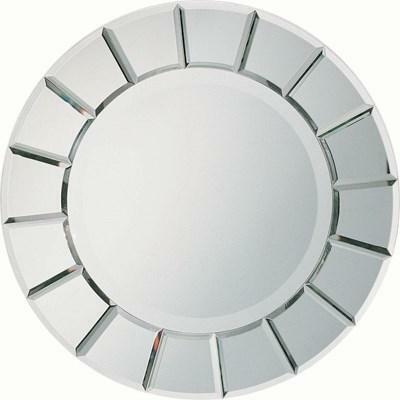 This piece features beautiful accents all around the glass. 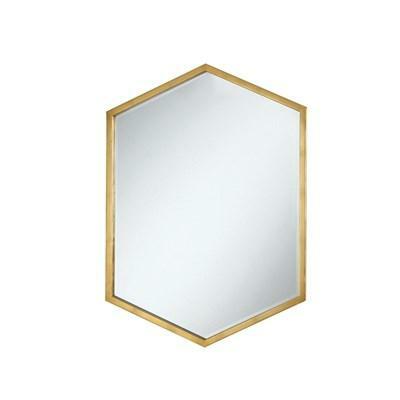 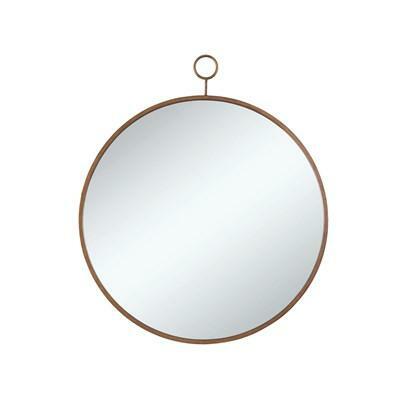 This vertical Wall Mirror will make a gorgeous addition for your home. 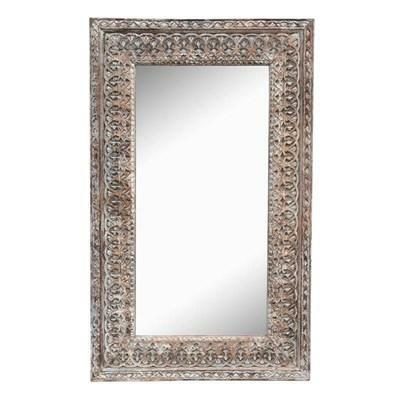 It has a contemporary design with double jeweled frames.